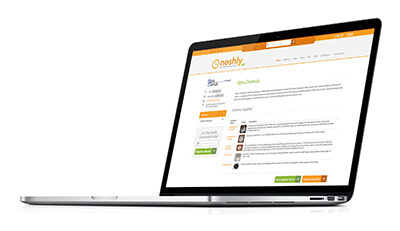 Profile - Noshly - Wise eating, made easy. We have a fantastic new opportunity to market your products to a targeted audience! We would like to offer you the chance to reach this audience by signing up as an Additive Supplier. How will your company be displayed? 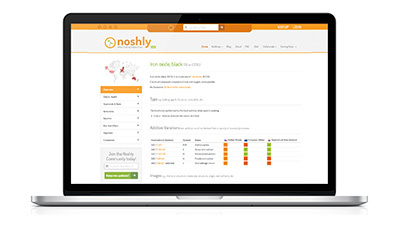 Drive visitors to your website and improve your Google ranking with a Noshly company profile page. Premium suppliers are featured directly on each additive detail page you supply ensuring your company reaches as many potential customers as possible. A list of all suppliers for each additive. 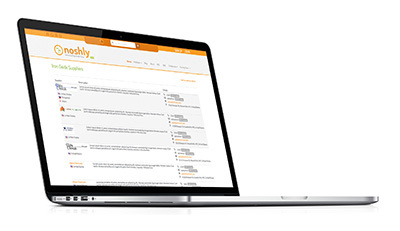 Premium suppliers are featured at the top, further boosting your company's profile. Up to 300 word overview of your company (you supply). List up to 50 products/additives. Links to your website/webstore/sales contact. Listed in the suppliers list of selected products/additives. As a Premium Supplier you receive all of the above and a listing on the additive details page as well as appearing at the top of the suppliers list for each of your products ensuring your brand is shown to as many potential customers as possible.